Write it right! When you're preparing an important paper, report, or memo, you want to be sure that your writing is clear and free from mistakes. 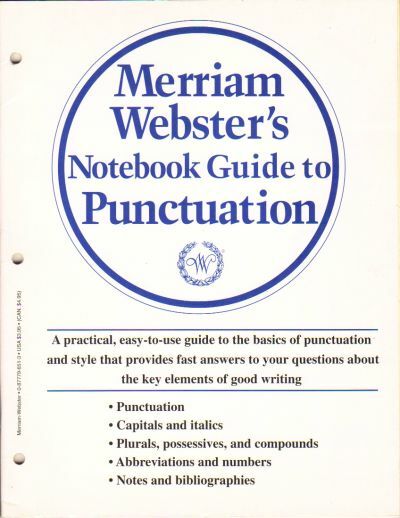 This practical, portable guide to style and grammar provides fast answers to your questions about the key elements of good writing. And the convenient light and slim format lets you pop this handy guide into a three-ring binder and take it with you wherever you go.